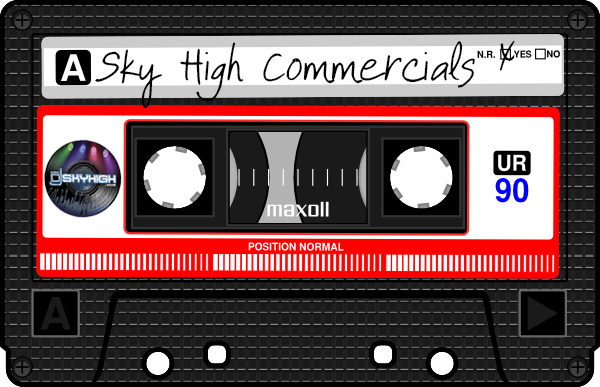 All commercial were scripted and recorded either in the Blue Fox Studios or the Sky High Studios. Anyway around it. This is the quality you get when we do a commercial for you.